Enjoy art by local artists in co-op’s dining area! 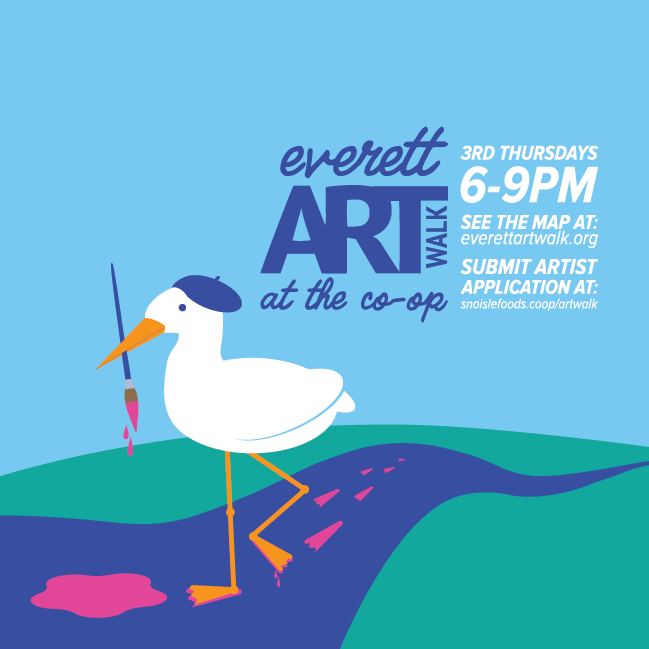 To view the complete map of the Everett Art Walk, visit EverettArtWalk.org. If you would like to show your own art at the co-op, drop us a line!